AppScho eases campus life with a mobile app, dedicated to students, and designed to help them better manage their campus activities. Higher Education has met a turning point where it needs to rethink the ways it addresses attractiveness, influence, and competitiveness challenges. Students expect the way that they study to reflect the way that they live: nomadic and online. Student service thus became a central stake in institutions transformation process. This is why we believe mobile will become the #1 service vehicle within Higher Education, just like it did in our personal lives. This is why it must be addressed as proprietary with dedicated services. By centralising all campus content & services onto a unique mobile app, AppScho takes the campus to the digital age. Using real-time notifications, students no longer miss out on important information: canceled class, exam results, or on-campus events. 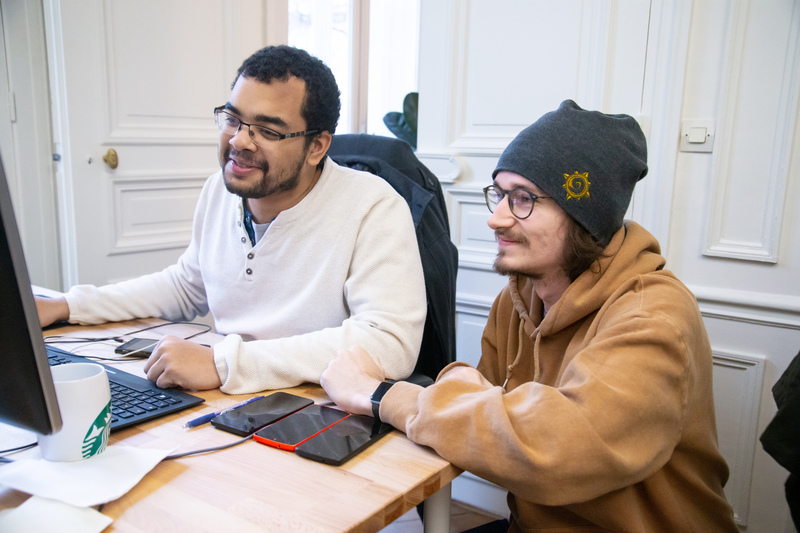 With €1.7M raised in 2017 and weekly millions app usage, AppScho is the leading Higher Education startup in France. It assists all types of institutions, from business or engineering schools to public and private Universities, toward offering their students the best mobile experience to succeed in their studies. The AppScho ambition: become students’ favorite mobile app from their admission to their graduation, by giving them all necessary means to succeed. Victor is AppScho co-Founder and serves as Chief Executive Officer. Victor is also Vice-President of EdTech France. He holds both a Master's in Computer Science & a Master's in Management (ESCP Europe). 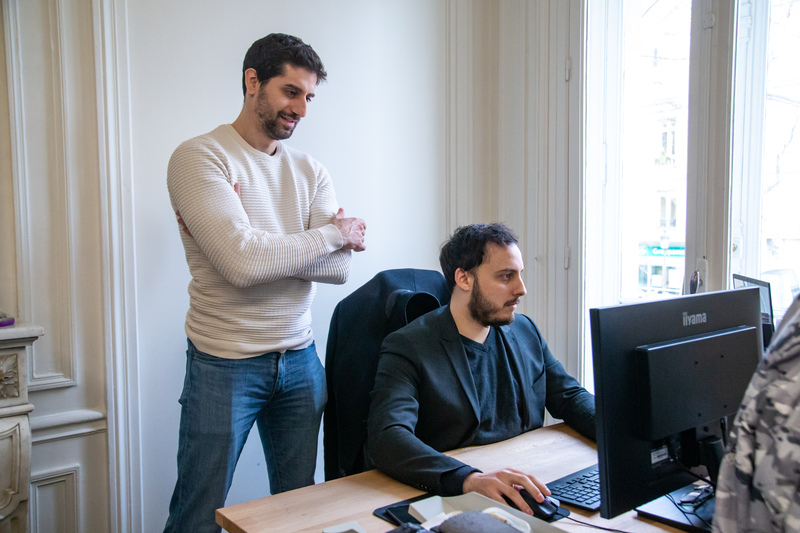 Infrastructure Architect and DevOps, Antoine co-founded AppScho in 2014 and serves as Chief Technical Officer. He holds a Master of Science in Computer Science. Cyril is acsountable for all sales-related activites of AppScho, and help Higher Education Institution in their search for digital services. He holds a Bachelor in Management (ESSEC Business School). Nadheer has 10+ years in iOS mobile apps development. He is part of the AppScho iOS development team. Sacha leads the AppScho iOS Development team. He is specialized in iOS (Swift & Objective-C) and have been dedicated to iOS ever since the first versions were released. He holds a Master of Science in Computer Science (SUPINFO). Bruno leads the AppScho Android Development team and is specialized in mobile development for Android phones. He holds a Master of Science in Computer Science (SUPINFO). Geoffrey is part of the AppScho Android Development Team. Former Mappy and PagesJaunes employee, he specialises in architecture and Kotlin development. He holds a Master's Degree in Computer Science (EPITECH).